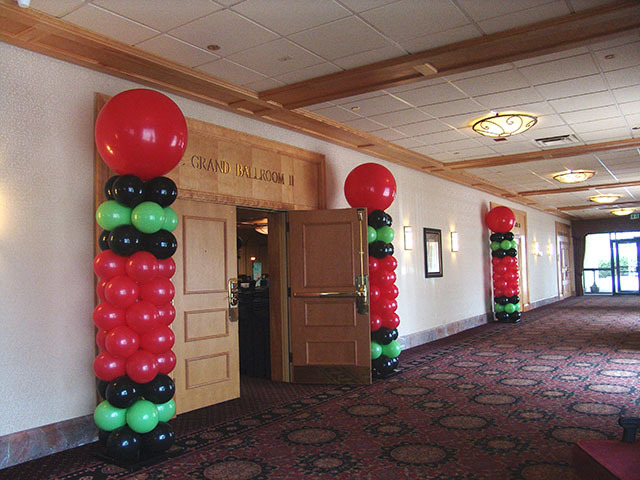 Balloon Columns are an easy way to improve the fun to any Denver event. 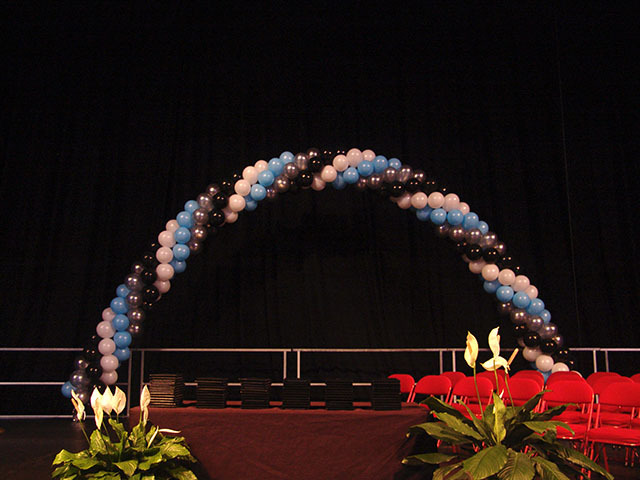 Balloon arches are a easy way to increase the excitement to an otherwise boring corporate event. 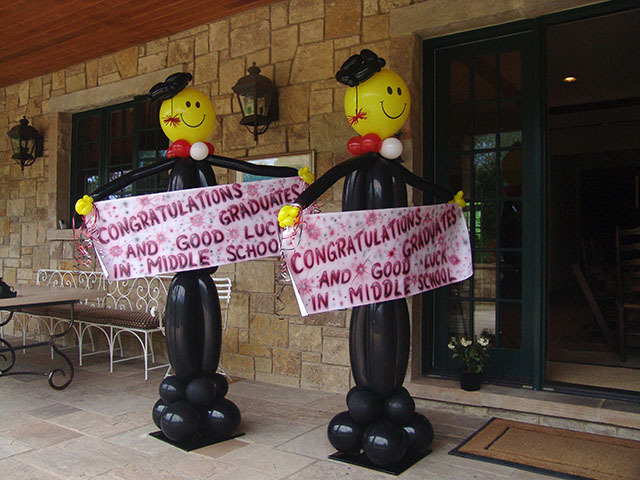 We can work with almost any budget and can deliver these to the Denver area and all along the front range. 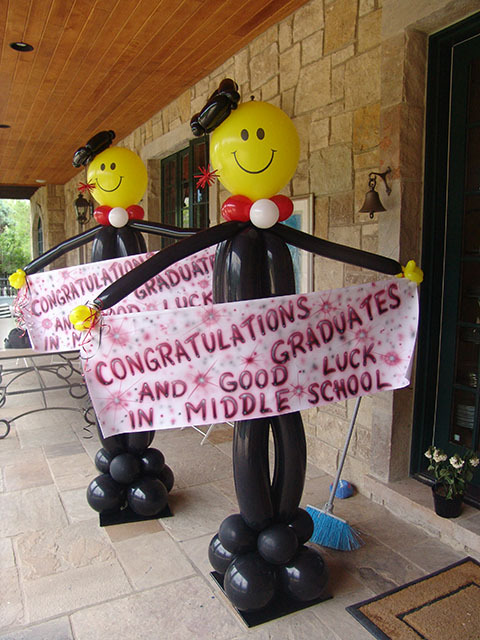 Here at BALLOONATICS, we create excitement!